José David Rodríguez González, 87 Rev. Jur. 1179 (2018). Iris Y. Rosario Nieves, 87 Rev. Jur. 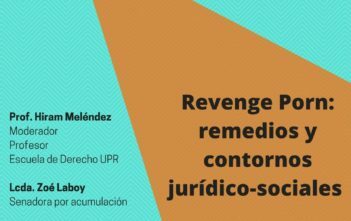 UPR 1221 (2018). Fabiola E. Sosa Baco, 87 Rev. Jur. 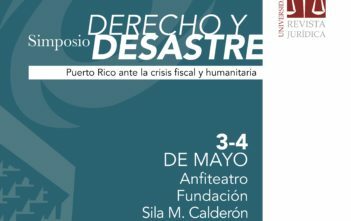 UPR 1246 (2018). Gabriela M. Moros Luces, 87 Rev. Jur. 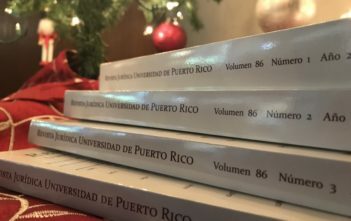 UPR 1320 (2018). 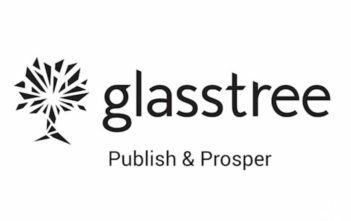 Fake News and the Systemic Lie in the Marketplace of Ideas: A Judicial Problem? Juan Carlos Escudero de Jesús, 87 Rev. Jur. 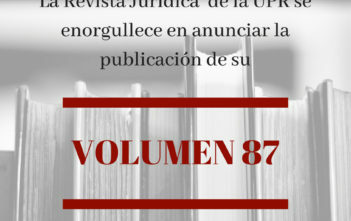 UPR 1394 (2018).